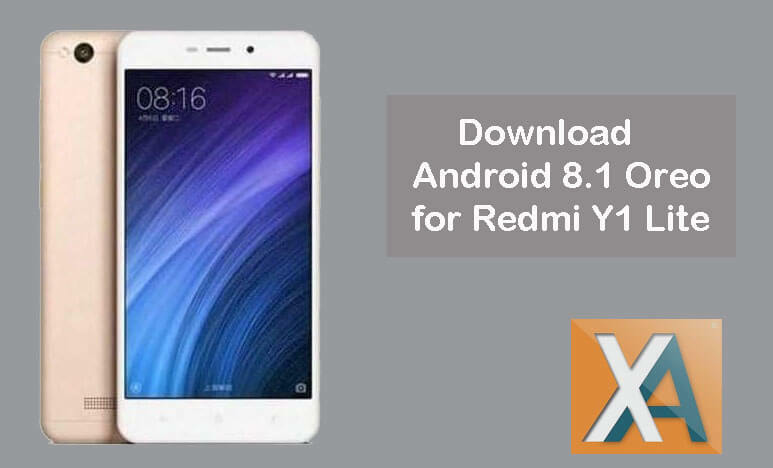 Download Install Android 8.1 Oreo on Xiaomi Redmi Y1 Lite: Xiaomi announced the Redmi Y1 Lite in November 2017 for Rs. 6999. The smartphone runs on Android 7.0 Nougat out-of-the-box. If you’re one among those who own a Redmi Y1 Lite and looking to install the Android 8.1 Oreo firmware? Then you’re at the right place. 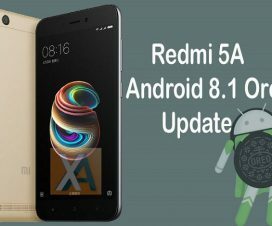 Here, we have a detailed tutorial on how to manually download and install Android 8.1 Oreo based Lineage OS 15.1 ROM on Redmi Y1 Lite. To remind you, the Xiaomi Redmi Y1 Lite is the low-end variant of the Redmi Y1 featuring a 5.5-inch HD display, powered by an 1.4GHz Quad-Core Snapdragon 425 Mobile Platform with Adreno 308 GPU and has 3080mAH battery support. 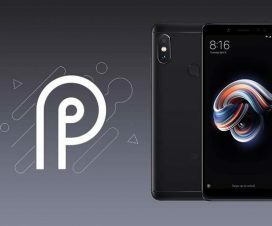 Other specifications of the device includes a 13MP rear camera, 5MP front camera, 2GB RAM, 16GB internal storage (expandable up to 128GB), and has dual SIM support. 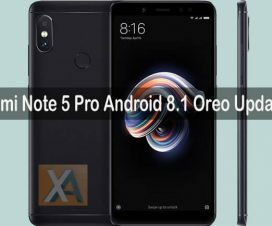 Without much ado, check out the below pre-requisites and then we’ll directly take you to the guide on how to install Android Oreo on Redmi Y1 Lite. This ROM can be installed only on Redmi Y1 Lite. Don’t try to flash on any other Xiaomi/Android smartphone. There should be enough battery level on your mobile to avoid unnecessary power-off in-between the update process. Take a complete backup of all your device data before starting the flashing procedure. Disclaimer: Flashing custom ROM’s voids company warranty. XiaomiAdvices should not held responsible for any damage occurs to your device during or after the flashing process. Always, proceed at your own risk. 1. Firstly, unlock bootloader of your Xiaomi Redmi Y1 Lite. You can follow our guide on how to unlock bootloader of Xiaomi phones. 2. Download and flash the TWRP custom on your device. Guide on how to install TWRP on Xiaomi phones. 3. Download the Lineage OS 15.1 ROM and GApps package from above download section to root of your device internal storage. 4. Turn off your device and boot into TWRP Recovery mode. To do so, you need to press and hold the Volume down + power button simultaneously for few seconds. You can also check how to boot Xiaomi phones into TWRP Recovery. 5. From the recovery mode, Wipe Data, cache and Dalvik cache. 6. Now, tap the below button for complete instructions to flash Lineage OS 15.1 custom ROM on your Redmi Y1 Lite. 7. Once done, you need to install GApps package in the same manner. 8. 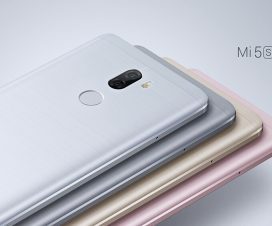 Reboot and enjoy Android 8.1 Oreo firmware on your Xiaomi Redmi Y1 Lite. That’s it! I hope the above tutorial was useful in flashing Oreo on your Redmi smartphone. If you have any queries drop a comment below. Thank you!